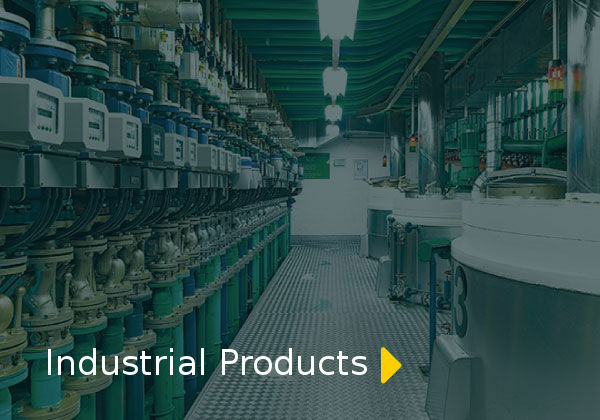 Whenever the conversation turns to enhancing efficiency in the metalworking industry, MOTOREX AG‘s specialists are in their element. Faster, more precise and more cost-effective machining are the aims of MOTOREX VMax Technology. MOTOREX‘s Swissline first established the company in the demanding professional metalworking market. Today many precision components made by leading producers in all fields are manufactured with a «Swiss made by MOTOREX» cutting oil or cooling lubricant. To keep riding fun, MOTOREX has systematically improved the products in its MOTOREX BIKE LINE. This complete assortment of simple and effective lubricants and care products sets new standards. 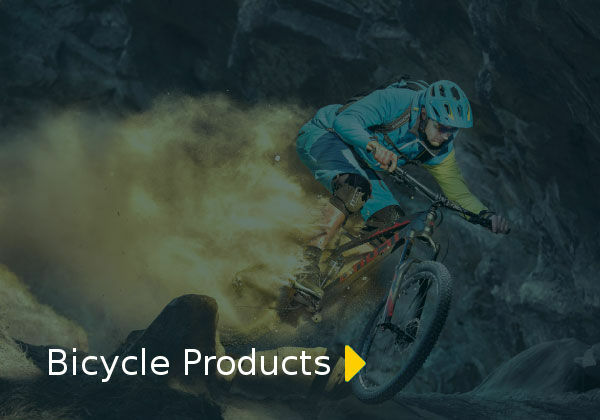 Through close collaboration with leading bicycle and component manufacturers, racing teams and specialized dealers around the world, MOTOREX has been able to come up with high-tech products that meet a wide range of requirements.